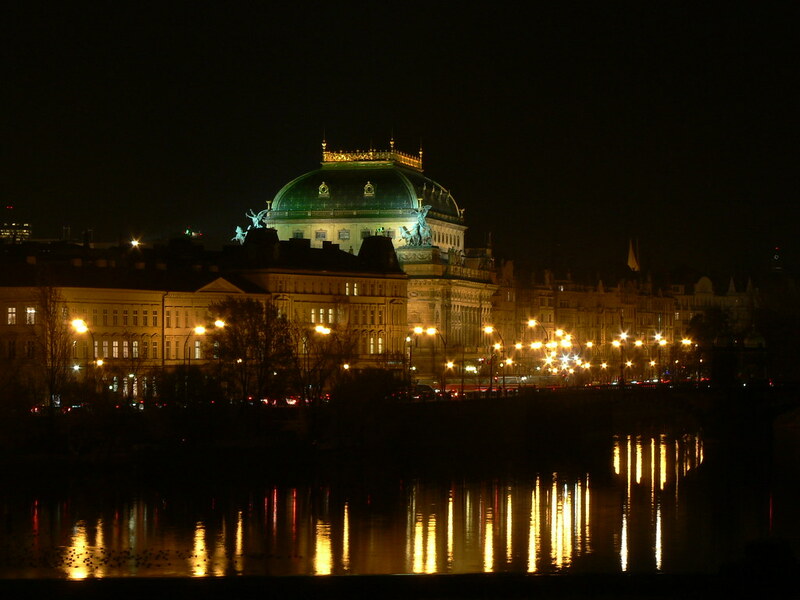 The National Theater is Prague's premiere cultural venue, with performances in ballet, drama and opera occurring all year around. 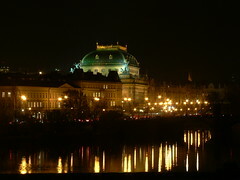 The building itself has been designed in the neo-Renaissance style and is one of the most beautiful in the city. The foundation stone was laid in 1868, although the building took 13 years before it was ready for performances. Not long after opening, while the finishing touches were being added, a large fire almost destroyed the building entirely. 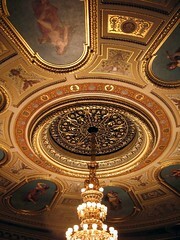 However, more funds were raised and renovations took place allowing the theater to reopen two years later in 1883. Today, performances are taken from the huge catalog of historical work, but also from new, local composers and choreographers whose work brings the theater into the 21st century. The National Theater has two sister theaters, the Estates Theater and the Theater Kolowrat, and performances rotate between all of these. Shows occur almost on a daily basis. 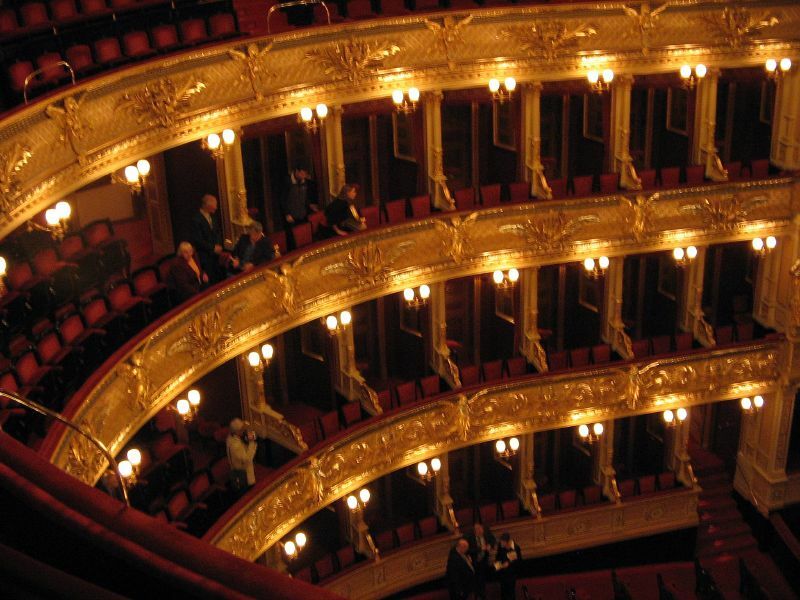 It is possible to buy tickets up to 5 months in advance, either online (at narodni-divadlo.cz), at the box office between 10am and 6pm at the National Theater itself, or at the Kolowrat Palace (Ovocný trh 6). For last minute tickets, the box offices at the National Theater, Estates Theater and Theater Kolowrat are open 45 minutes before the start of a performance and tickets for shows at any venue can be bought here. There are normally two show times, one in the afternoon and one at night. The afternoon show is substantially cheaper, and it is not unusual for tickets to be 50% of the price of night time seats. Afternoon tickets start at around 30czk, going up to around 600czk, and evening seats start at around 50czk and go up to about 1200czk. 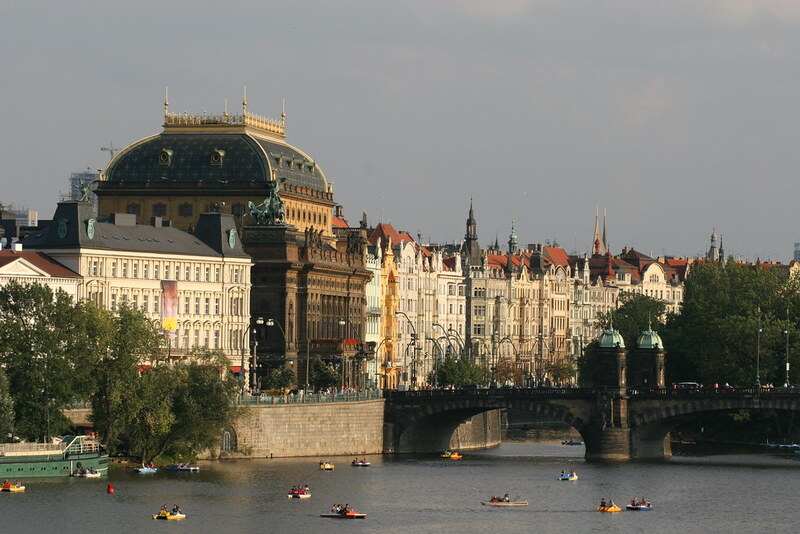 The easiest way to reach the National Theatre is to take the tram to station "Narodni Divadlo" (which is the closest option), or the subway to station "Narodni Trida". 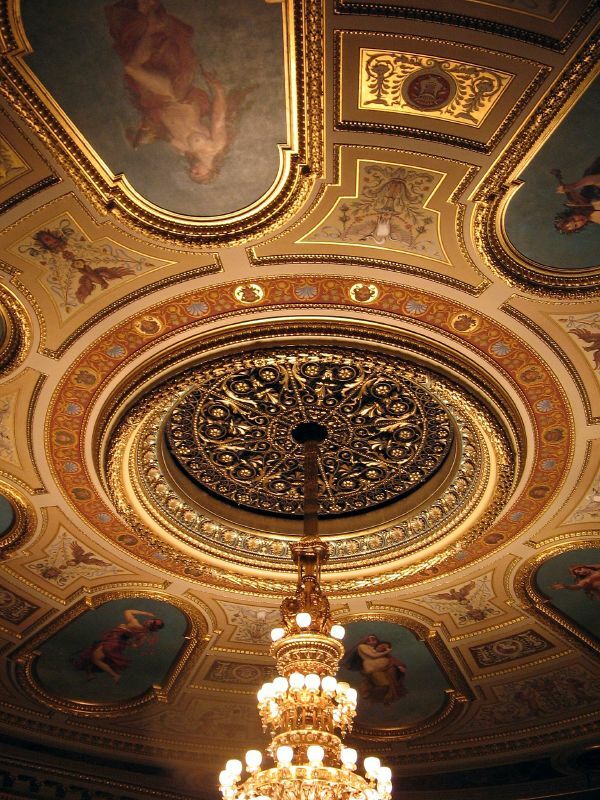 Have you already visited the National Theater? If so, let everyone know what you thought about it by writing a review! No registration necessary. Just click here to start writing! View all National Theater Pictures.